Hello & happy new year to all! I hope you are finally settling back into your old schedules from the Tuesday holidays – yeessshhh. Also for anyone making new year changes, YOU GOT THIS! I am…. not one of those people. I have tried the gym thing before, I have tried making some changes here and there over the years but… I am me. I am stubborn and realllly hate gyms (and veggies) :). Plus, lets be honest, I am a work in progress all.the.damn time. This is where I would like to (rant) transition into seasonal depression – yup that ole faithful beast. There is nothing like fighting depression and anxiety on the norm but when winter comes and living with so little light and warmth, it can be enough to turn into a bear and hibernate. Which I have considered. Perhaps I can get one of those fun onesies that is a bear…so my sleeping all the damn time will become acceptable. I have been a hot damn mess. Thank God that I have a job with flex time because anywhere else, I probably (100%) would have been fired. I have been late this winter more times than I can count at this point…. and that is when I make it out of bed. Sigh. I have had a few absences as well. Side note: mental health days should be a real and supported thing. I am not sure why this year is a bit worse than normal. Perhaps it’s the madness in this country or maybe it is my age. I wish I knew. Because with that, I am currently in the “over it” or “numb” state. Which is always scary. Others have noticed too… which really concerns me. 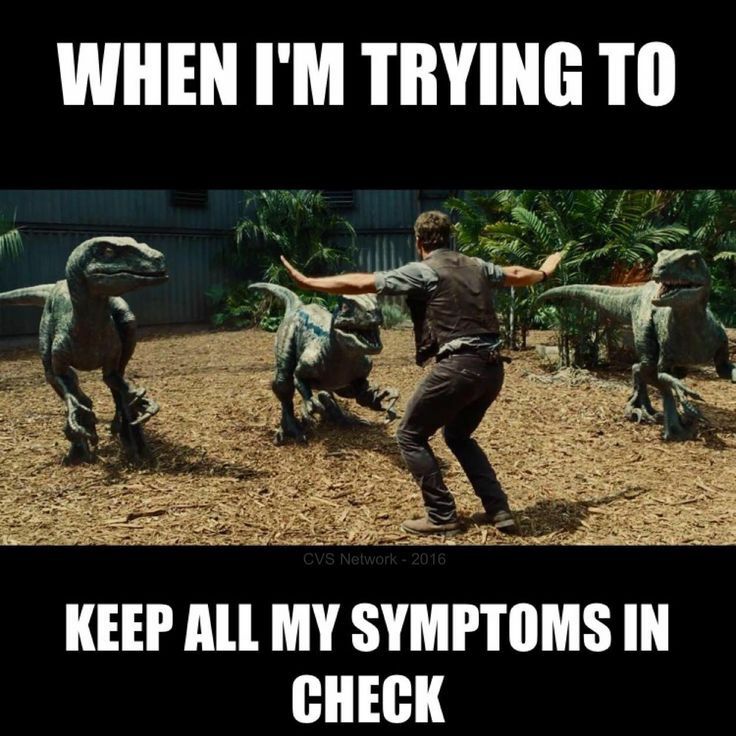 The one new thing that I am doing is 1-using a planner and 2- including a daily “medical” section to list all symptoms and if necessary events that may trigger or stem from these issues. I am hoping maybe I will start to see a pattern or figure something out from this information – it has to be helpful because between depression/anxiety, migraines and endometriosis whew. It can be a lot to remember. So wish me luck! So far, I have been documenting well (it is day 15). So, that has been my biggest fight. I am accepting all tips on acts and or supplements that others may be a fan of – during these rough wintery days. Much love to all of you and I am sending happy healthy vibes as well. Kat, I thought of doing this post after reading yours. From me to you, my friend!